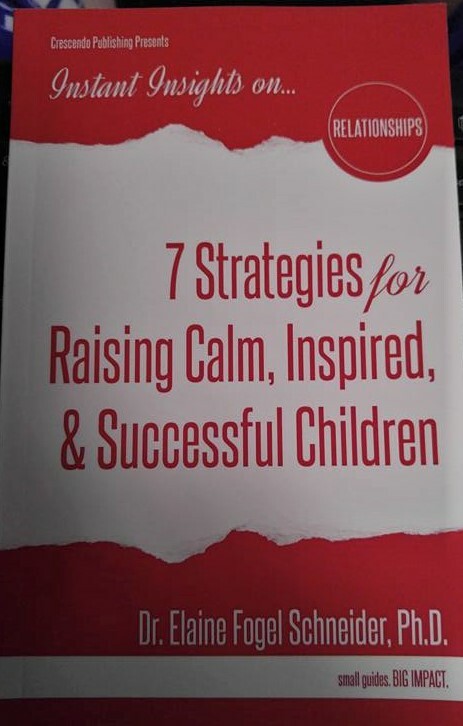 7 Strategies for Raising Calm, Inspired & Successful Children is a great read. It offers some really great tips. Some things I had not thought about with my grandchildren. It has given me ideas of how to make them feel even safer. Physical – loss of appetite, headaches, bad dreams, bedwetting, stuttering, stomach issues. Emotional or Behavioral – anxiety, worry, restless, fearful, clinging to you, anger, crying, questions, whining, aggressive behaviour, pulling away from the family. You know your child and their behaviours. When you see something that is not quite right. Investigate and see what is going on and what may have happened. With your help they can reach all of their goals. Consequently they realize that they can breathe away tension. Laugh away hurt. Dance away upset. Touch away disconnect. Affirm to believe. Becoming mindful to observe, attend to patterns of thoughts, feelings, sensations and act with awareness. 1. Provide a safe, consistent, dependable home by trying to stick to daily routines that give a sense of order. 2. Provide affection and deep hugs to your child and tell him or her how much you care and love them and that they are safe. 3. Provide calm and mindful time with your child. 4. Prayer works in our family and affirmations to offer soothing and calmness to a stressful situation. 5. Listen to calm and soothing music that helps to bring relaxation. 6. Monitor the television shows and/or video/tablet games that are being watched and/or played. Avoid violence and other events that can bring more stress and anxiety. 7. Let them know that they can express their concerns, worries, or fears and encourage children to ask questions and be prepared to respond clearly. Your child can express concerns through art, movement, and/or verbal communication.